It’s finally December, which means for the next couple weeks every publication will be unveiling their favorite songs and albums of the year. Even though so many of these lists are watered down with mainstream releases and big name artists, they are still a fun way to reflect on the year that was and have some solid discussions on how everybody’s favorite records stack up. 2017 has been a great year for music on all fronts and I couldn’t be more excited to share what some of my favorite releases were. Personally, this year I made a significant attempt at expanding my palet and trying out different styles and genres that I haven’t spent as much time with before. As much as I love digging into the great music of the past and studying old bands, I feel it’s equally important to embrace the different sounds of today and submerse myself into modern music culture as much as I can. With so many albums worthy of being mentioned this year, I won’t be limiting myself to one list…and I’m excited to say that I won’t be doing it alone! Starting on Monday next week, I’ll be featuring a guest post each day from another blogger or friend on one of their personal favorite albums of the year. I’m stoked to feature some different voices on here and highlight some projects that I haven’t touched on too much – because it’s all about perspective right? To kick off the first Riffs and Rhymes ‘Best of the Year’ series, I’ll be sharing my honorable mentions this Sunday. These albums in particular didn’t quite make the cut for my top list, but were far too significant to be ignored. 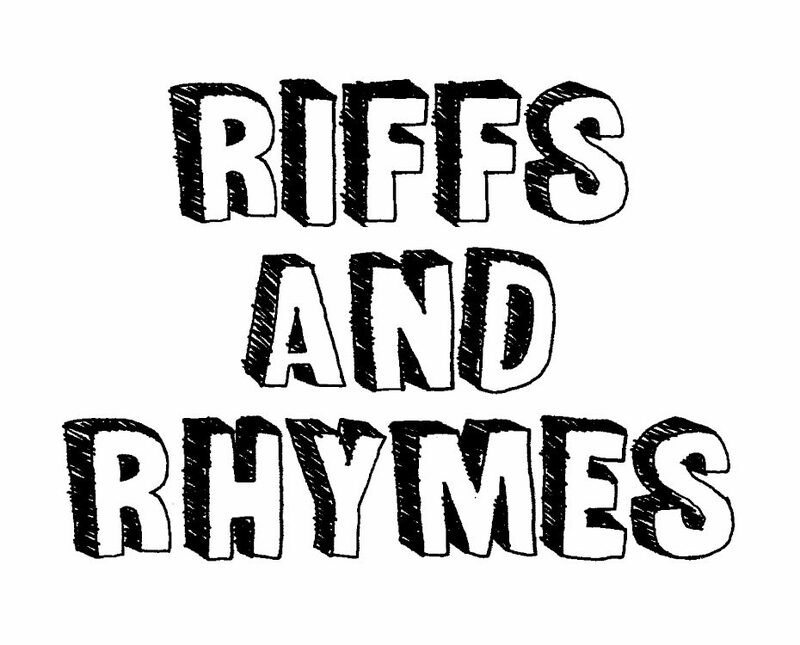 Follow Riffs and Rhymes on Twitter for updates on guest posts and new lists. See you next week to talk about the best music of 2017!